Introducing Person Detection. Powered by Artificial Intelligence Technology! 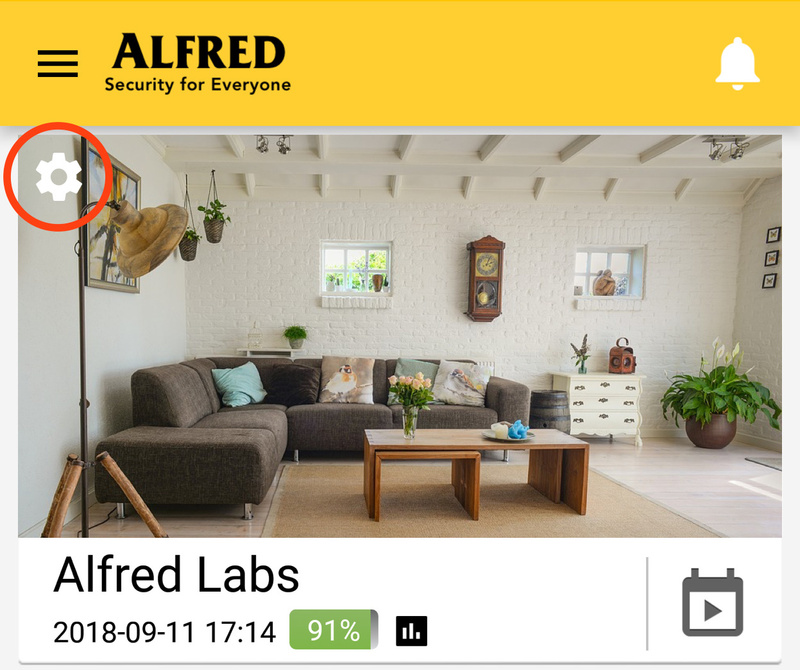 - New Features - Alfred Center | get the most out of the best home security app! Introducing Person Detection. Powered by Artificial Intelligence Technology! Alfred’s mission has always been integrating artificial intelligence into everyday life and fulfilling security at everyone’s fingertips. After several months of research and development, we can finally announce Person Detection, a smarter algorithm which can tell if the object triggering Motion Detection is a human being! *Android version is coming up in the very near future, please stay tuned! Are you tired of receiving notifications of light changes, clouds, and moving trees? Do you want to be notified immediately when a stranger passes by your Camera? If so, you’d definitely love this feature! By switching to Person Detection mode, the brand new algorithm will record human movements specifically. In other words, Alfred will send you notifications only when a person is detected by the Camera. In order to improve the quality of Motion Detection and give our users a better experience, our engineering team uses artificial intelligence technology to create a machine learning model. The self-learning model is able to judge the characteristics of human movement by its artificial neural network which is constantly evolving. After a long period of training, our newly developed algorithm can now identify if the object captured in the image is human. We will also continue to optimize the performance of the algorithm to provide the most accurate Person Detection model in the security cameras market! And to achieve that, we truly need your help! 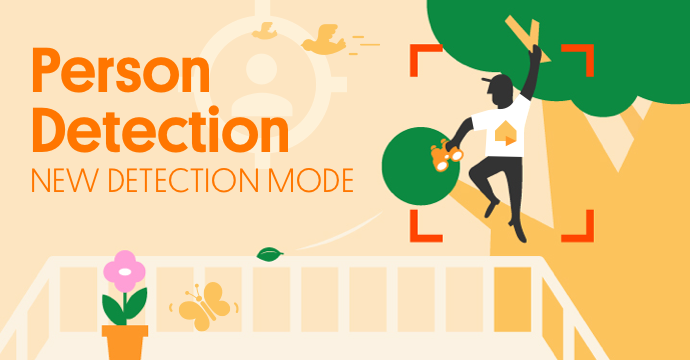 If you find the Person Detection mode recording video which has no person in it, or incomplete video which stops recording when the person is still moving, please report the video to us so that we can improve the quality of our model accordingly. Doesn’t that sound cool? Try it out now! It says "Under low-light condition, Alfred will automatically switch to All Motion mode." What does that mean? In a low-light environment, Person Detection is more likely to stop functioning. 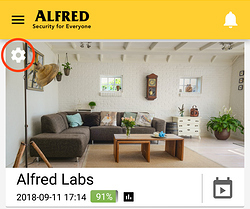 To prevent missing recordings of important events, Alfred will automatically switch “Person Only” back to “All Motion”, so the Camera will record every movement in the condition. I have switched the Detection Mode to Person Only. Why does it still record videos without a human? Please report the video to help us improve our algorithm. The person in the video is still moving. Why does Alfred stop recording? I have subscribed to Alfred Premium. Why can't I use the feature? Please make sure you have updated all devices to the latest version (Alfred for iOS version 2.0.0 and later, Alfred for Android coming soon). There might be a temporary glitch. Please wait for a while, relaunch or re-login Alfred to see if the situation persists. I can't find this feature on my devices and WebViewer. For the moment, Person Detection is exclusively available in iOS version 2.0.0 and later and Alfred for Android coming soon. Please make sure that both of your Viewer and Camera devices are well updated. We are also working on adding this feature to Alfred’s WebViewer as soon as we can. Known devices that do not support Person Detection. Have you tried Person Detection? What do you think? Share your thoughts here!